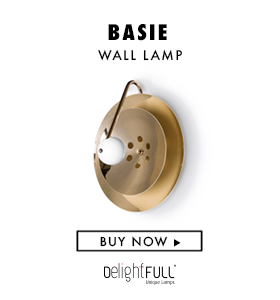 Good kitchen designs may seem difficult to achieve, but today we’ll prove you they are not, giving you a selection of the best copper lighting to use in your kitchen. 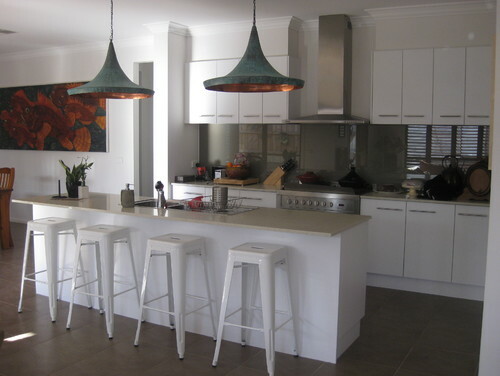 If what you want is a modern kitchen, then we have the best tips for you. Shiny, elegant details will transform your home into the most chic place. Some copper lighting will help you with that. Let’s see. 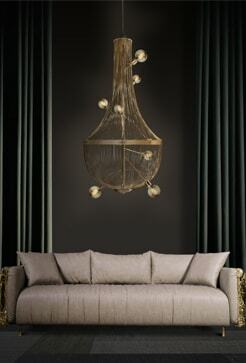 Metallic influences aren’t a new trend to interiors. 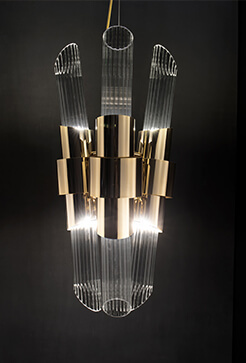 Since last year or so, pops of metal have been making a comeback in interior decorating. 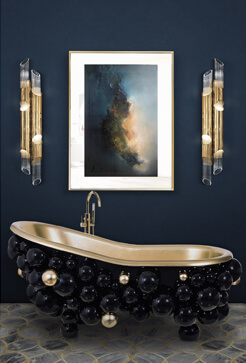 Stainless steel, brushed or polished nickel, and chrome are all popular choices for bathrooms and kitchens, but bronze, copper, and gold are being found as accents in not only the bathroom and kitchen, but all rooms around the house. Using a pop of metal is a great way to create more visual interest than a flat, neutral tone. Most metals will complement accent colors, and can even be used in combination with one another to create more interest without competing for attention. Copper is a great choice in a neutral setting. It brings a lot of warmth and richness, often accenting wood finishes and adding reddish gold hues to earth tones. I think there is a great artisanal aesthetic to using copper, especially when it has been reclaimed and patinated. The warmth in this metal allows decorators to use the metal for its shiny properties, but also keep the room in a warmer palette than if using a nickel or stainless steel. 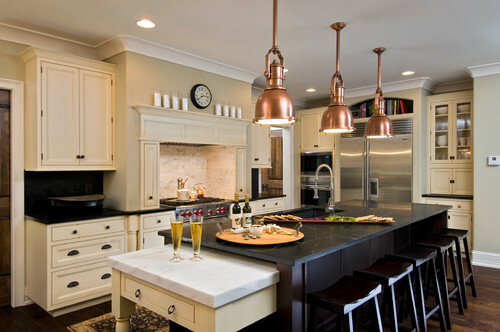 I love the use of copper pendants in this kitchen by Witt Construction. Here, they have seamlessly mixed stainless steel, bronze, chrome and copper. The copper picks up on some of the reddish tones in the dark wood floor, helps to create a little more warmth, and brings the eye upward. If the designer had used bronze or stainless steel pendants, they would have disappeared into the refrigerator or countertops. Hope you liked our article. 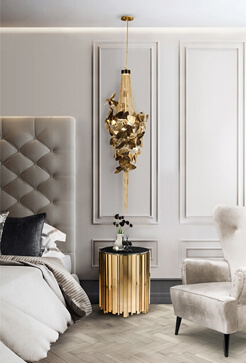 Don’t forget you can visit DelightFULL’s Inspirations Page as well as our pinterest boards in order to get more inspirations. Get more ideas for your projects and find functional, stylish and sizable lighting and furniture choices.